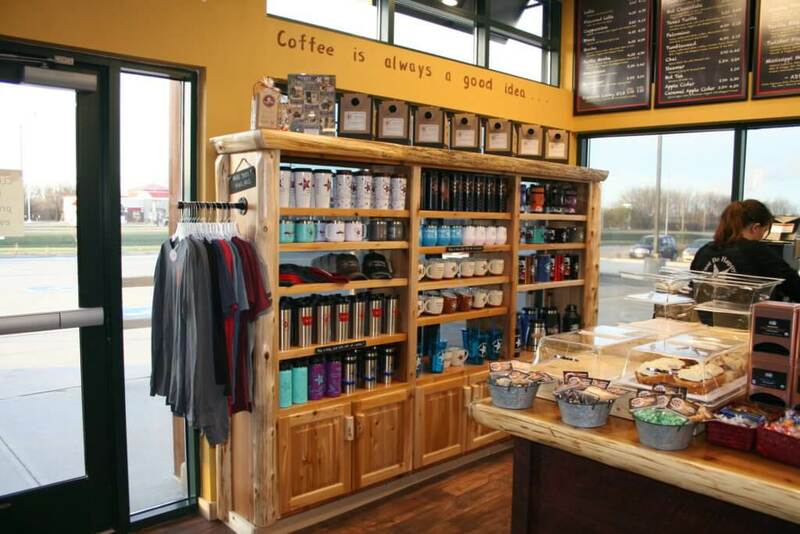 Cabin Coffee Franchising, Inc. is dedicated to training, supporting and serving each franchisee to ensure the franchisee maximizes each and every opportunity in providing customers with superb service and products. 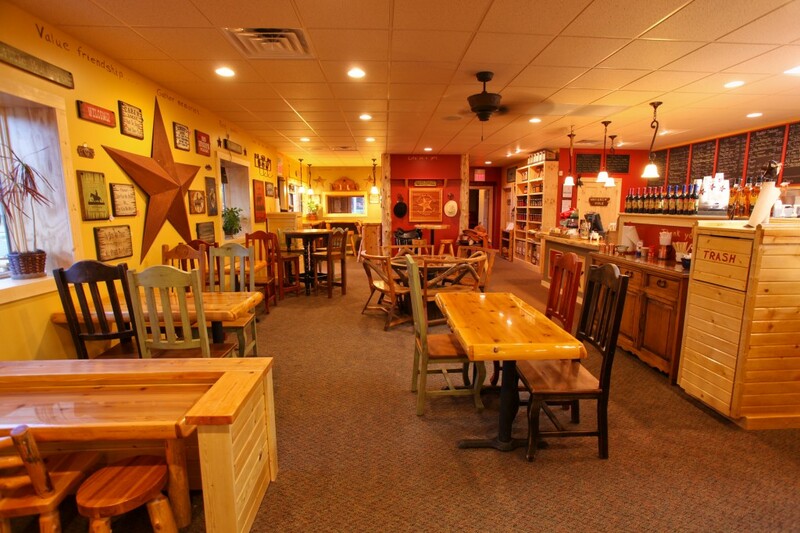 From the warm cozy atmosphere to the friendly well-trained staff, we provide a unique experience for every customer. This all begins by ensuring that Cabin Coffee Franchising, Inc. and possibly you, the franchisee, have a good relationship from the beginning. Copyright 2019 Cabin Coffee - Website and Hosting by WebWise Solutions.